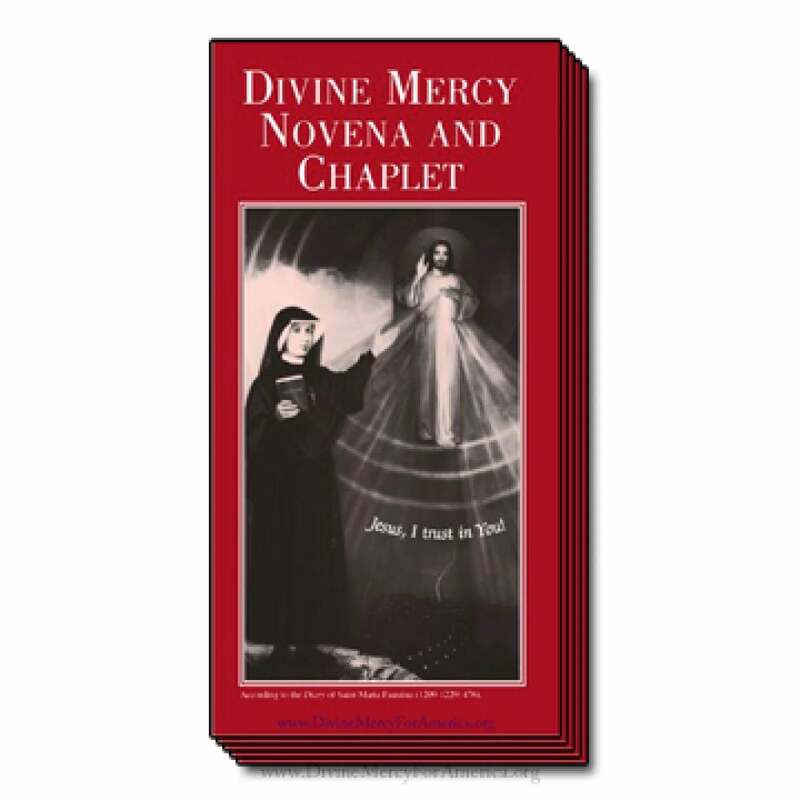 The inside panels contain (three of which are shown)the complete Divine Mercy Novena which includes the prayers said for each of the nine days of the novena. 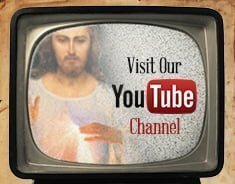 Eternal God, in whom mercy is endless, and the treasury of compassion inexhaustible, look kindly upon us, and increase Your mercy in us, that in difficult moments, we might not despair, nor become despondent, but with great confidence, submit ourselves to Your holy will, which is Love and Mercy Itself. Amen (950). The final prayer A Prayer for Divine Mercy begins: O Greatly Merciful God, Infinite Goodness, today all mankind calls out from the abyss of its misery to Your mercy — to Your compassion, O God; and it is with its mighty voice of misery that it cries out: Gracious God, do not reject the prayer of this earth’s exiles! Our Lord said to Saint Faustina: Encourage souls to say the Chaplet which I have given you. … Whoever will recite it will receive great mercy at the hour of death. … When they say this Chaplet in the presence of the dying, I will stand between My Father and the dying person, not as the just Judge but as the Merciful Savior. 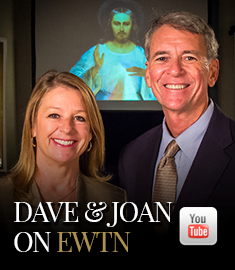 … Priests will recommend it to sinners as their last hope of salvation. 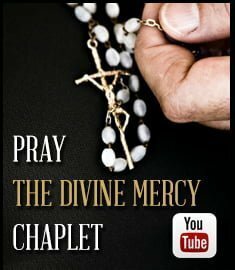 Even if there were a sinner most hardened, if he were to recite this Chaplet only once, he would receive grace from My infinite mercy. I desire to grant unimaginable graces to those souls who trust in My mercy. 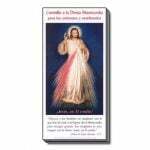 … Through the Chaplet you will obtain everything, if what you ask for is compatible with My will (Diary 687, 1541,1731).